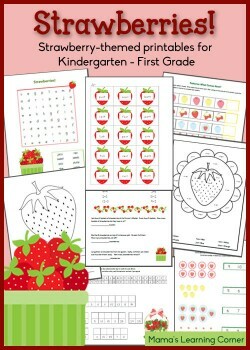 These super cute strawberry printables would be the perfect addition to a unit study, or a “fun” school day before you go berry picking. CLICK HERE for hundreds of free homeschool printables! 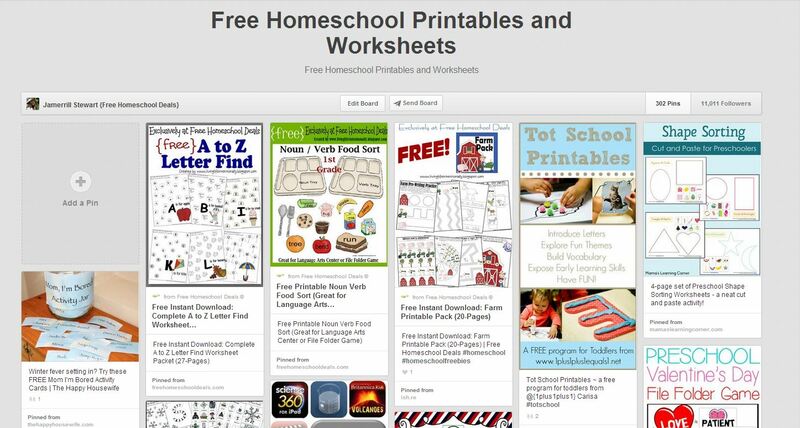 Be sure to follow the Free Homeschool Printables and Worksheets board on Pinterest!